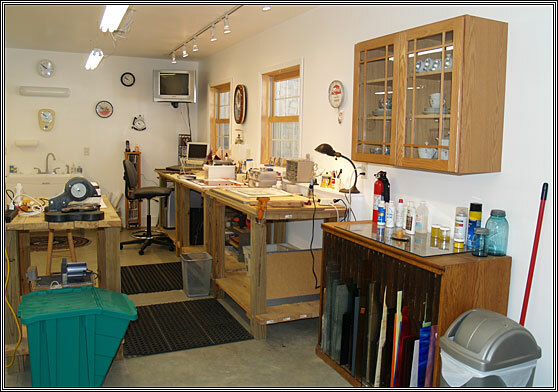 Hawk’s Cry Stained Glass Studio will create virtually any design you can imagine. Or, if you prefer, a library of stained glass design books is available to browse for design ideas. Stock items are also available from time-to-time depending upon current project commitments. As stock items become available, they will be highlighted on this website for your consideration. If you would like, please add your name to our stained glass email list to be notified when new stock items are available. Please call (608-647-3929), or email (jeanna@hawkscry.com) to directly discuss your options!